Stuck with a design dilemma you can’t seem to solve? 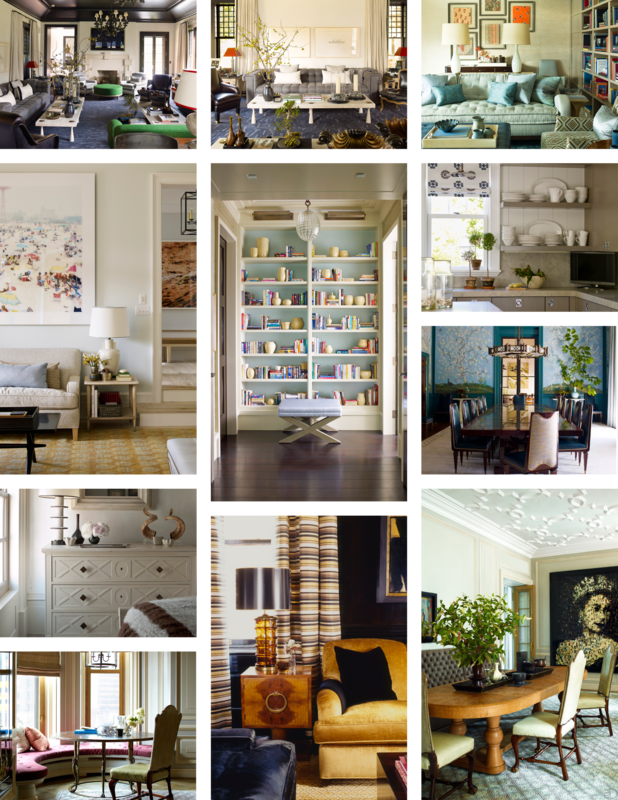 These five interior design firms from across North American are a great source of inspiration when tackling your decor challenges. 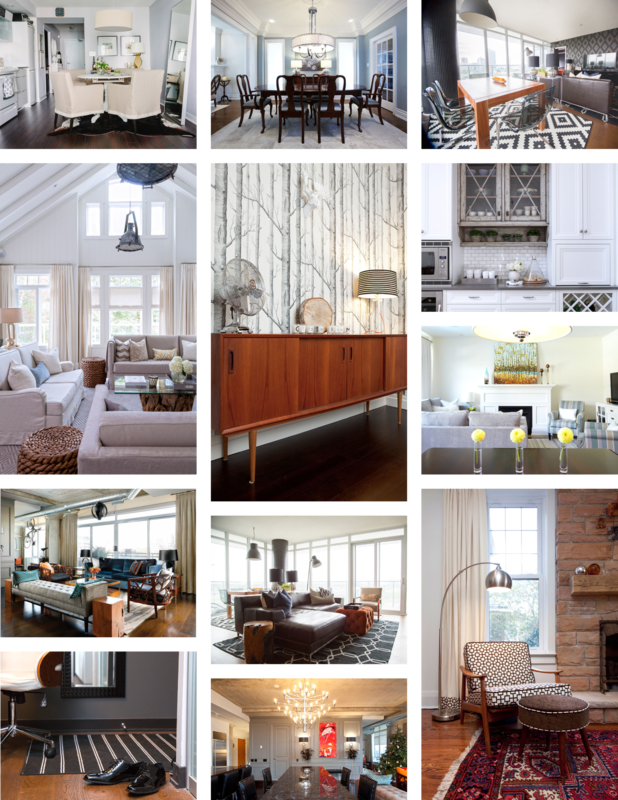 Whether you’re looking to achieve chic on a budget, a big impact design or create a home that retains your unique personality, these experts can offer the solutions to get the job done. Having blown our minds by creating a chic space for under $10,000 at our Empire Rain & Senses model suite in Oakville, Nest founder, Natalie Chong’s client-based style focuses on creating spaces that work for each homeowner’s unique living situation and budget. 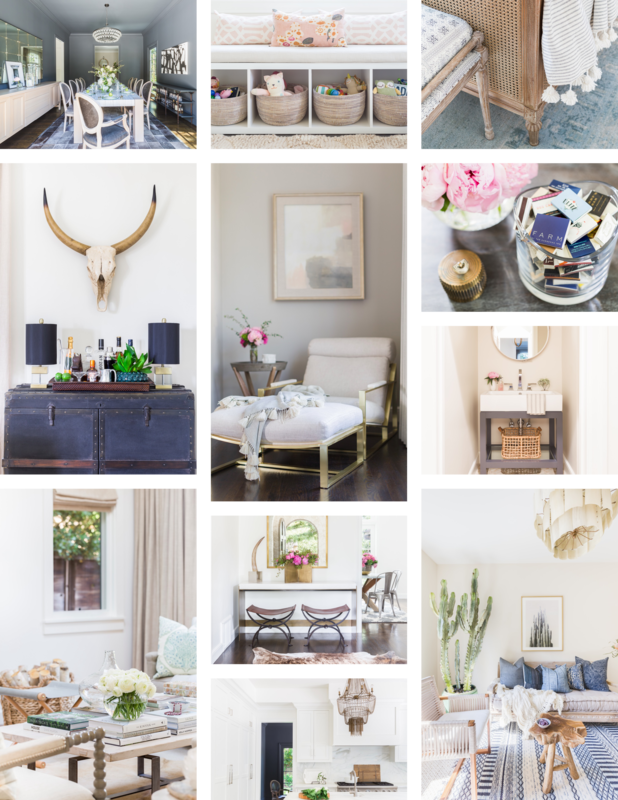 From a mad-men inspired bachelor pad, to a beach cottage or stylish first home for two, Natalie’s work is the stuff Instagram hearts are made of. 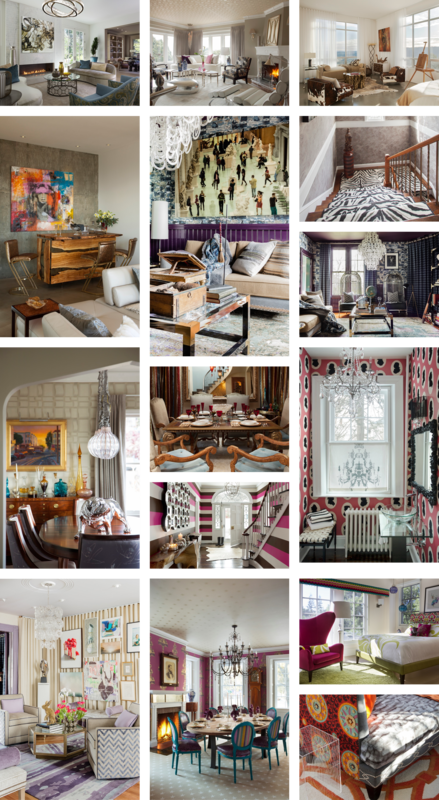 Based in Houston and known for their rich, extravagant textures and prints, Creative Tonic’s Pinterest profile is where to look if you’re looking to make a stylish impact in a room. From bold blues kitchens to marble and brass bathrooms to huge floral wallpaper, these designers know how to fill a room with unapologetically distinct personality, as only a Texan would. Based out of California, Amanda Barnes’ clean and crisp style is all about the details. Rather than focusing on concealing the items of everyday life in an immaculately prim and proper room, Amanda Barnes celebrates the things that make you, you. From the collections you’ve been accumulating for years, to your favorite piece of jewelry, Amanda Barnes manages to use just about any item as a piece of truly unique home decor. Check out some of their interiors if you’re looking for inspiration on proudly displaying your personality in every inch of your home. We often hear that decor leans one way or the other; either a sleek bachelor pad style or an elegant feminine feel. 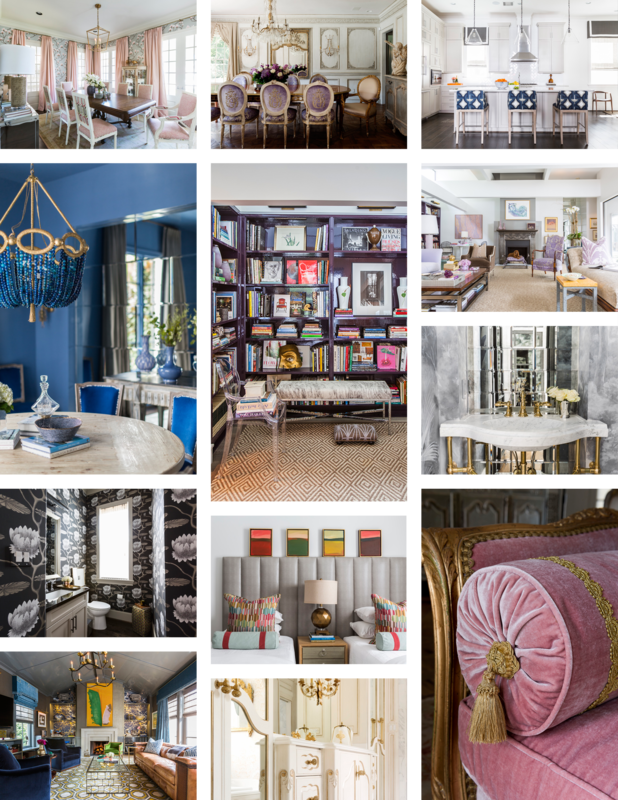 What we love about Steven Gambre’s designs are their ability to combine the feminine and masculine into colorful and unique spaces that have a distinctly homey feel. For couples moving in together and attempting to combine their distinct styles, Steven Gambre may just have the solution to friction-free decorating. Follow him on Instagram for sneak peaks of his work and some adorable photos of his dog Sailor. One of our all-time favorites, Favreau Designs does not shy away from any print, paint or pattern. Where some designers may look at a magenta, Victorian art-deco wallpaper as ‘a little too much,’ Favreau will turn it into a powder room worthy of applause. If you’re toying over adding a zebra print runner or metallic bulldog centre piece to your home, their Instagram page just might give you the courage you need to take that decor risk.